We get our prices directly from 3001 Park. 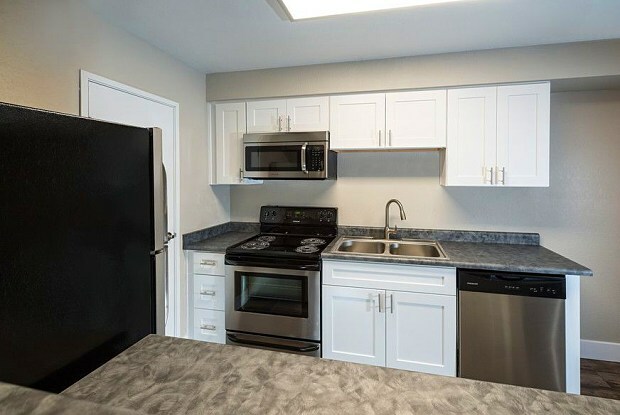 There are 73 units available at this place. 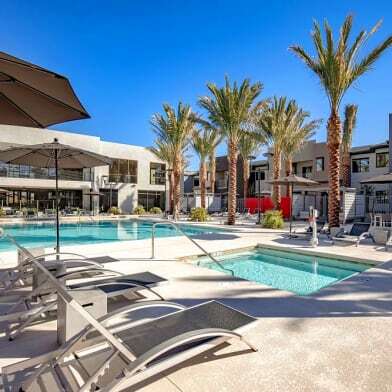 At 3001 Park, you'll live in the heart of one of the most desirable areas of Las Vegas. 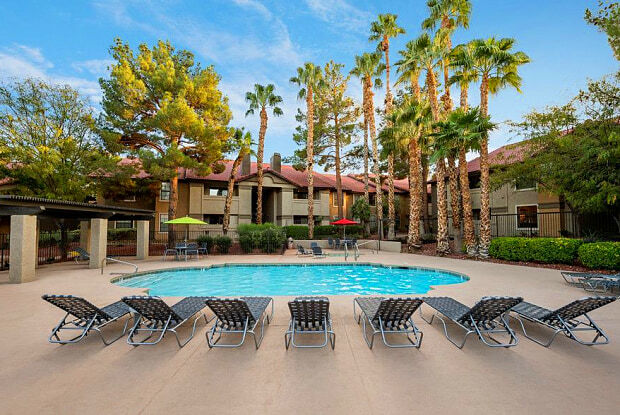 Located in the Green Valley neighborhood of Henderson, Nevada, each of our spacious one, two and three bedroom apartments offers the luxurious amenities you need to streamline your busy life. Plus, our gated family-friendly community boasts a wide range of deluxe community perks so you can live the resort-life of your dreams. 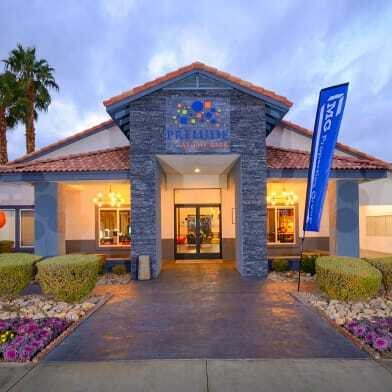 Commuters will love that 3001 Park is conveniently located between the Las Vegas Beltway and Interstate 515. Plus, with easy access to jobs, RTC transit services and exploring all the Entertainment the World has to offer. 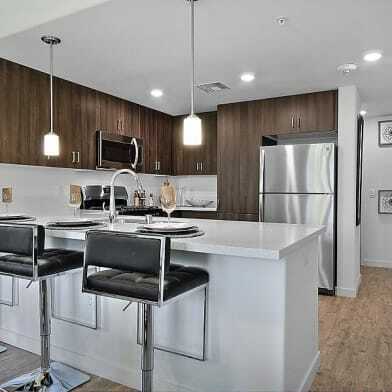 If you're looking for a luxury apartment at a price you can afford, look no further than 3001 Park. Parking Details: 1 assigned car port and open lot. Other, unassigned. Residents have one assigned covered parking space. Guest can park in open uncovered spaces. Please call for more details. 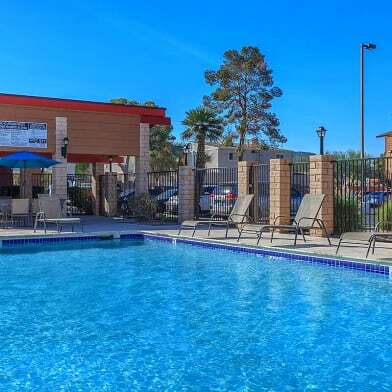 Have a question for 3001 Park?